ChunJiDo » Coffman’s Martial Arts Academy featured in TKD Times Magazine March 2018 issue!! 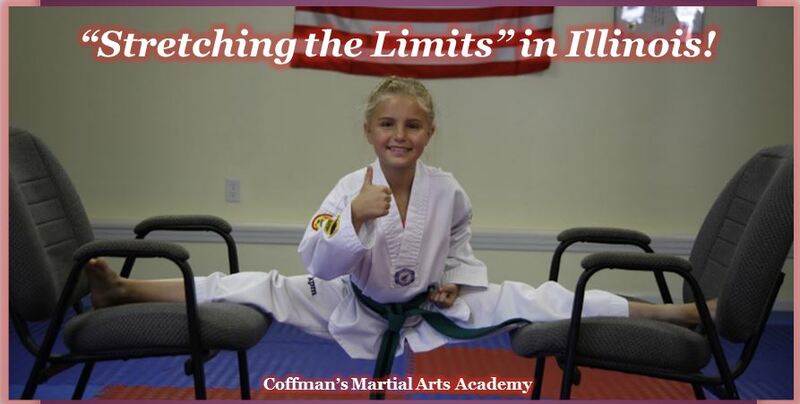 Coffman’s Martial Arts Academy in Anna, Illinois will be featured in the March 2018 issue of Taekwondo Times Magazine! The article written by Grandmaster Robert Cutrell will highlight the recent black belt testing and all of the amazing training by Master Heather Coffman and her students. Copies are available through Taekwondo Times Magazine and also can be purchased at most Barnes & Noble Bookstores… Be sure to get your copy! !